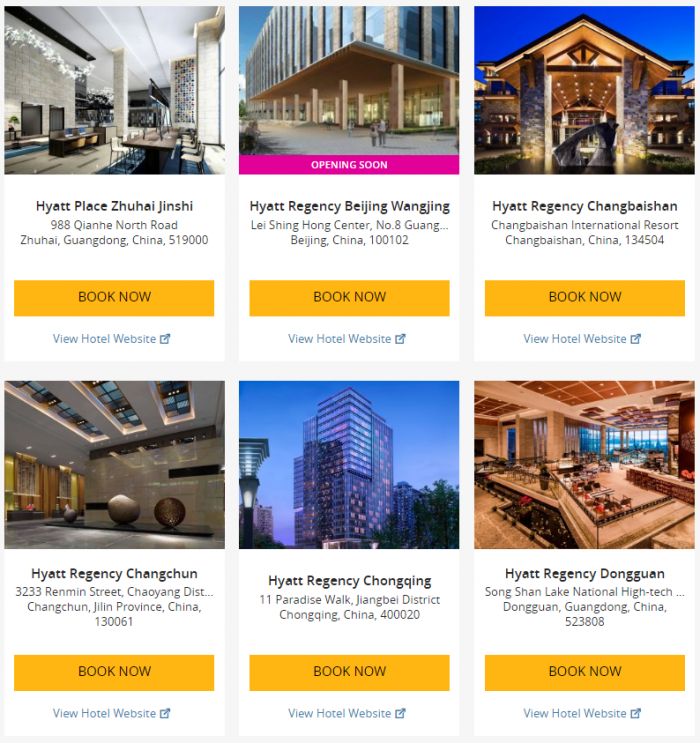 Hyatt has launched new offer for stays at participating hotels in China until December 31, 2018. Members that pay using UnionPay can get 12% off their stay when making the reservation using offer code CUP88. Note that the terms state that this offer is valid for UnionPay Platinum and Diamond cardholders. 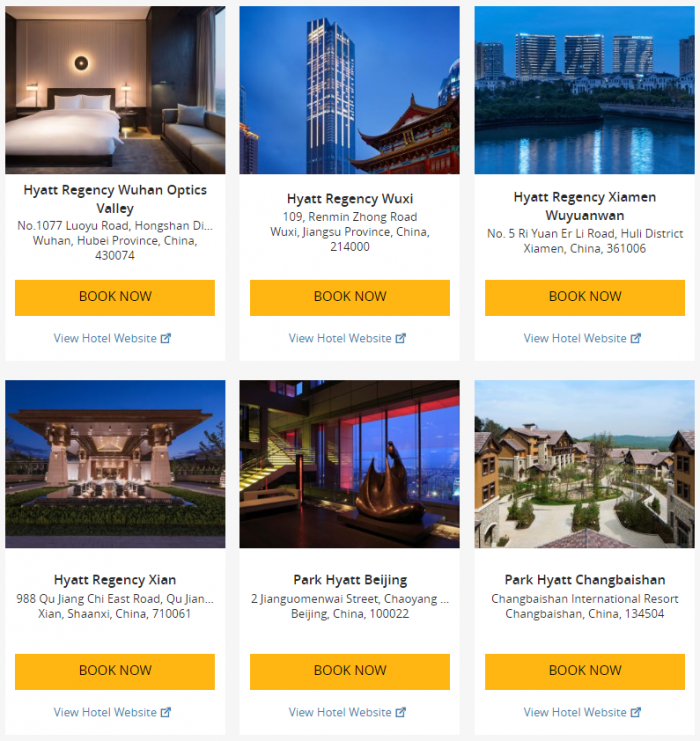 Hyatt has had similar offer for stays in the China in the past and seems that they just renewed the offer for 2018. Could be worthwhile when there are no other discounted rate plans available. 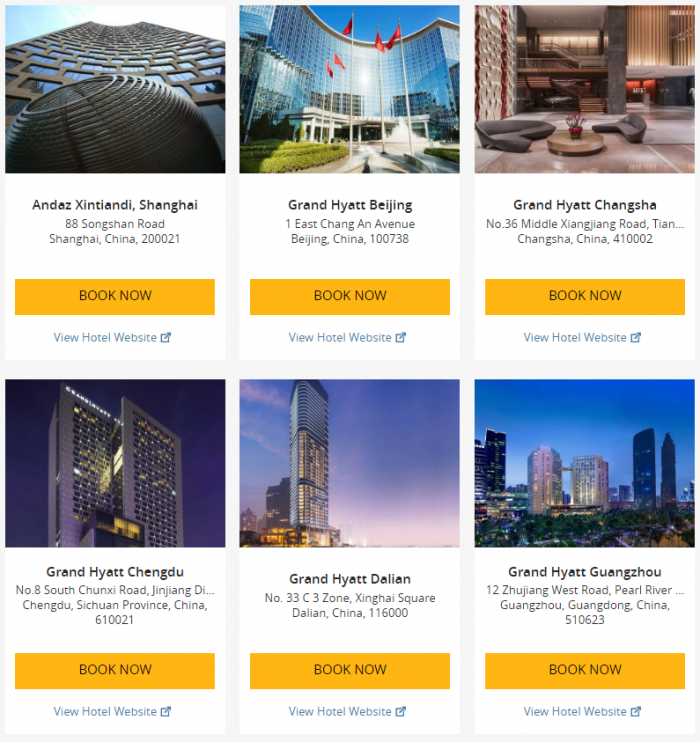 Offer valid for reservations booked between Feb 1 and Dec 31, 2018, for stays completed between Feb 1 and Dec 31, 2018, at participating properties in Mainland China. All hotel reservations are subject to availability. To receive the offer, the China UnionPay Platinum or Diamond cardholder needs to request Offer Code CUP88 and book the China UnionPay Rate. 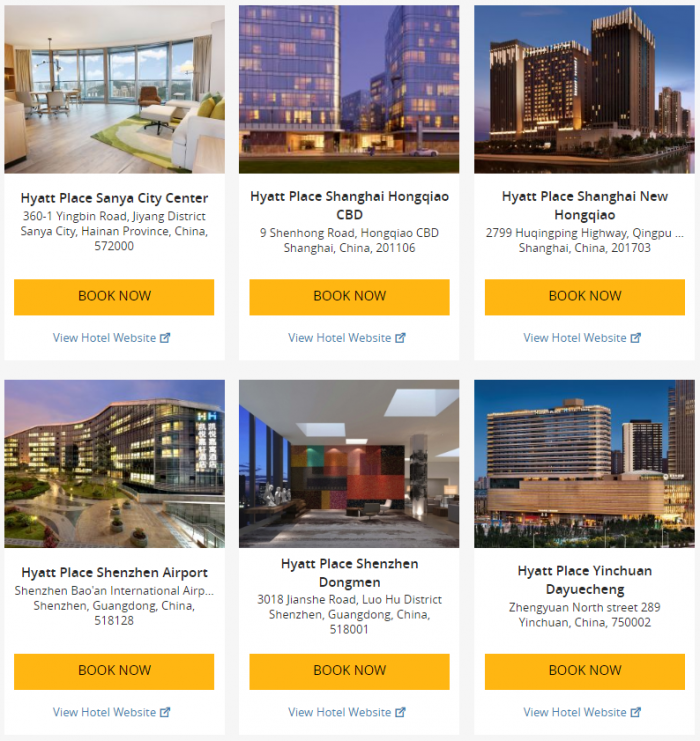 The guest MUST be a World of Hyatt member at the time of booking to enjoy the benefits; free enrollment is available at the time of booking on Hyatt.com or via Hyatt Global Contact Center. Offer is not valid with groups/conventions and may not be combined with other promotional offers. Rate is per room, per night, excluding service charges, taxes, and other incidental expenses. Rate is based on double occupancy and standard room accommodations unless otherwise noted. Additional guests and room type upgrades may be subject to additional hotel charges. 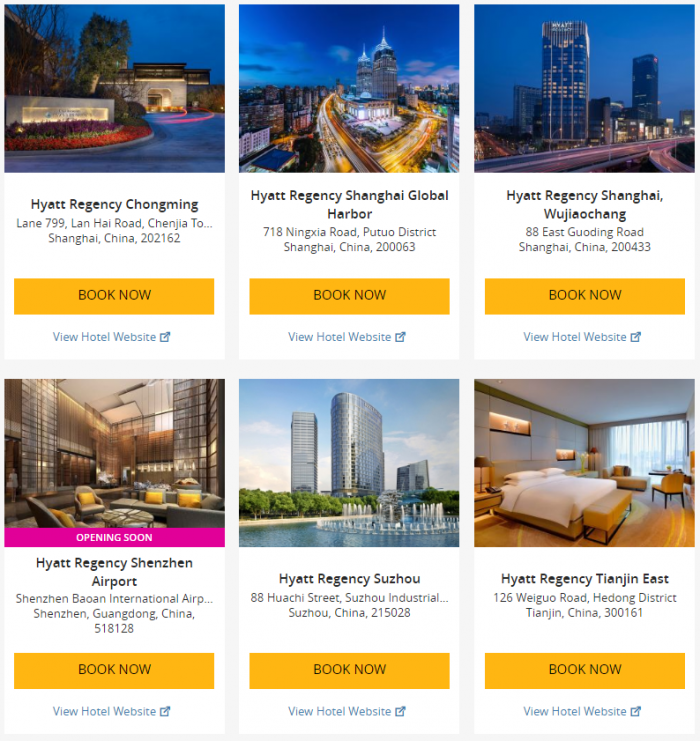 Guest must guarantee the booking and settle the payment with China UnionPay Platinum or Diamond card (starting with “62”), and must be a registered guest at the hotel. 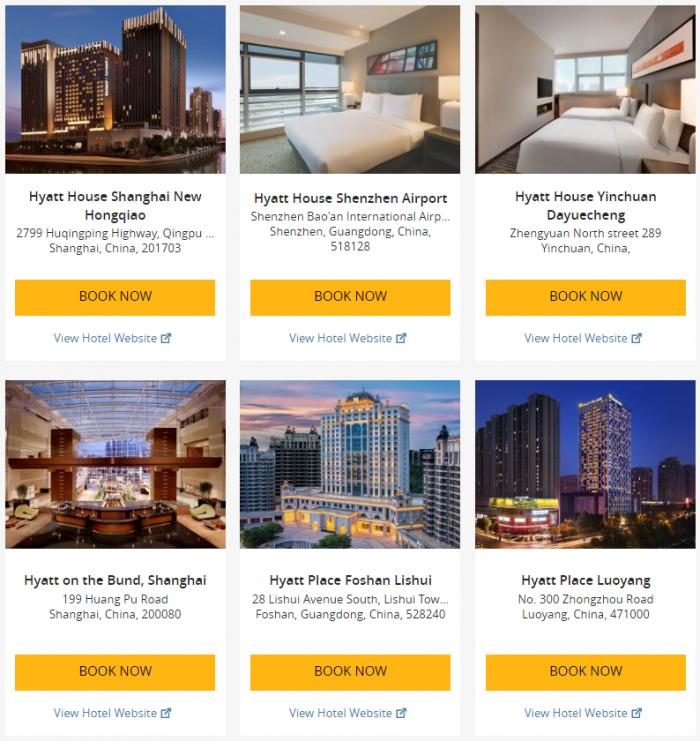 A portion of the rate for this offer may reflect taxes, service charges, gratuities, and third-party charges for certain included items, and those costs are not eligible for World of Hyatt points. A limited number of rooms are allocated to this offer. Promotional blackout periods may apply due to seasonal periods or special events, and normal arrival/departure restrictions apply. Hyatt reserves the right to alter or withdraw this offer at any time without notice. The trademarks Hyatt, Hyatt Hotels & Resorts, Park Hyatt, Grand Hyatt, Hyatt Regency, Andaz, Hyatt Centric, and The Unbound Collection by Hyatt, Hyatt Place, Hyatt House, Hyatt Ziva, Hyatt Zilara, World of Hyatt, Hyatt Residence Club and related marks are trademarks of Hyatt International Corporation or its affiliates. ©2018 Hyatt International Corporation. All rights reserved.